The poem by Johann Wolfgang von Goethe about the natural marvels of the Staubbach, achieved what nowadays legions of publicists try to reach: people were lured into the Lauterbrunnen valley. Scientists, writers and painters were the first to come, fascinated by the landscape's beauty. 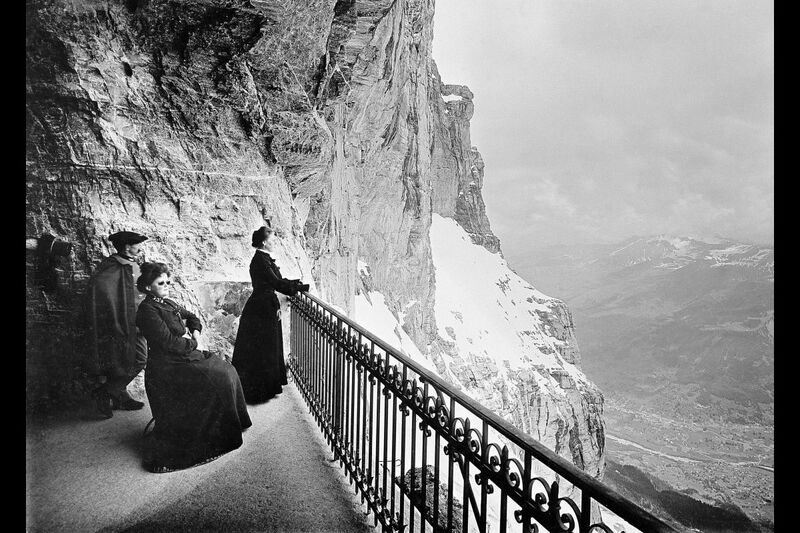 Wealthy travellers followed in the 19th century. They were driven, not by an inextinguishable thirst for knowledge but by a desire for new experiences and romantic alpine adventure. 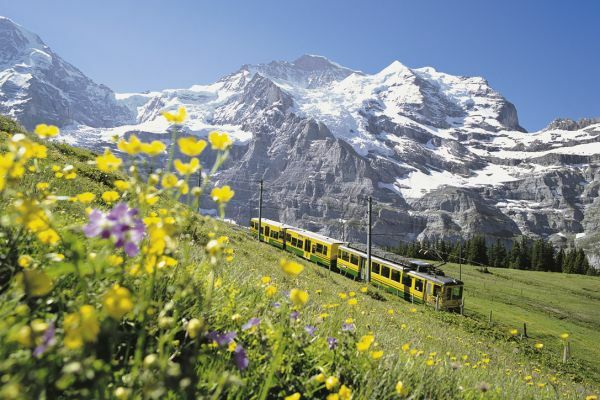 In 1811 the Jungfrau was the first 4000 m high peak of the Swiss Alps to be climbed up. The first ascents of other Lauterbrunnen valley peaks in the following decades were the expression of a still accurate trend: To be the first, to be the best. This run to the summit was nurtured by dramatic events, such as the Breithorn’s first ascent on the 31st July 1865. Two rope parties were simultaneously on the mountain, having kept their plans secret. Leaving the bivouac at the Wetterlücke, the geologist Edmund von Fellenberg understood that the mountain guide from Grindelwald Christian Almer followed very closely. Von Fellenberg, after hours of competitive climbing arrived on the ridge, run over the crest and reached the summit first. Almer arrived ten minutes later; the laurel wreath for this first ascent went to his rival. 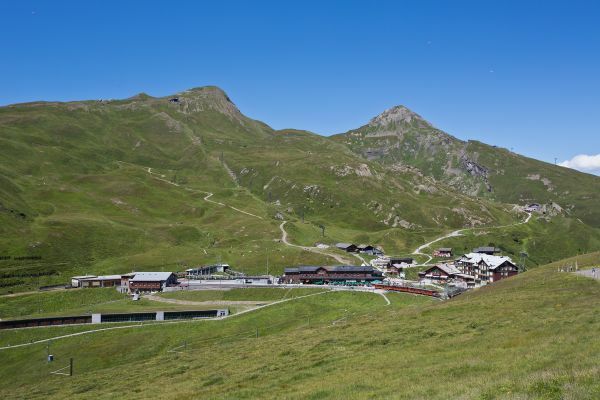 The climbing of the peaks and the increasing number of travellers had more impact: gradually an infrastructure for the early tourists was set up. 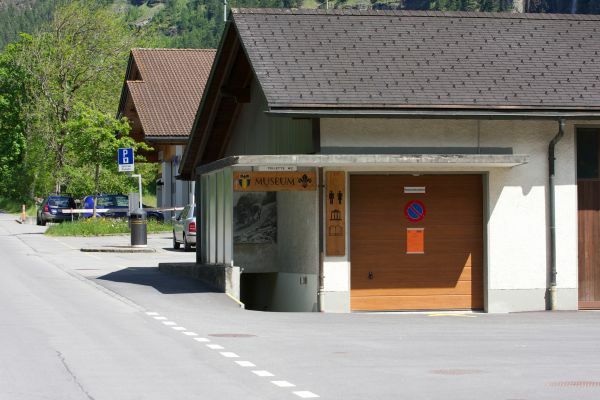 In the first half of the 19th century first guesthouses arisen in height - initially on the Wengernalp and the Kleine Scheidegg, then as well in Wengen and Mürren. In the second half of the 19th century paved streets and travel paths were built in the valley bottom. 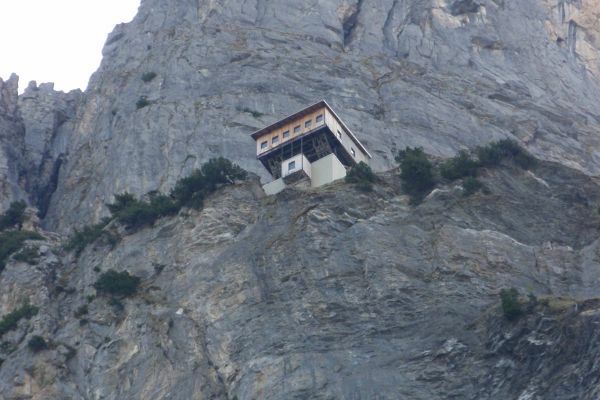 For the transport of travellers, the high altitudes were made accessible. 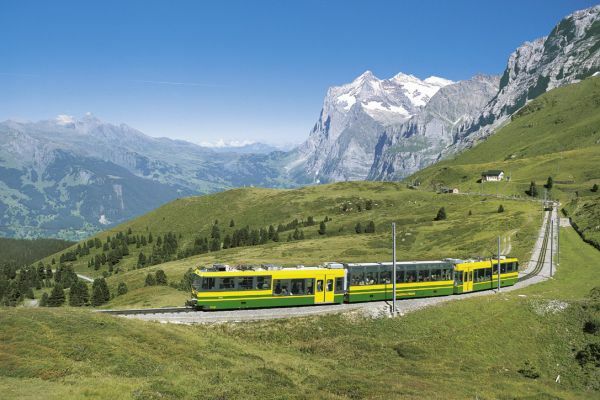 The mountain railway from Lauterbrunnen via the Grütschalp to Mürren went in operation in 1891, and in 1893 the mountain railway from Lauterbrunnen via Wengen and Wengernalp to Kleine Scheidegg. 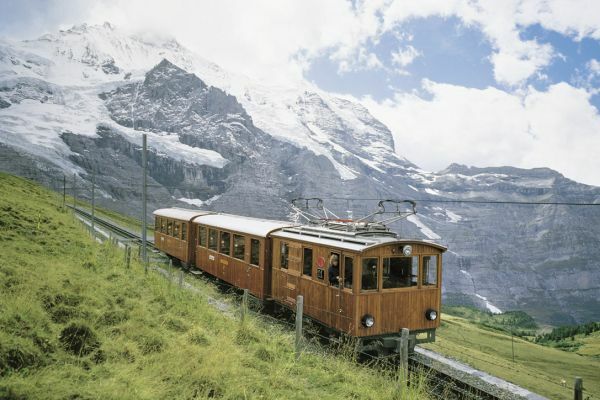 The most ambitious project was initiated in 1896: the construction of the railway to the Jungfrau. Adolf Guyer-Zeller, a Zürich industrialist was the initiator of this visionary project and the driving force for its realisation. Hundreds of workers accomplished mainly handmade a sheer incredible endeavour. 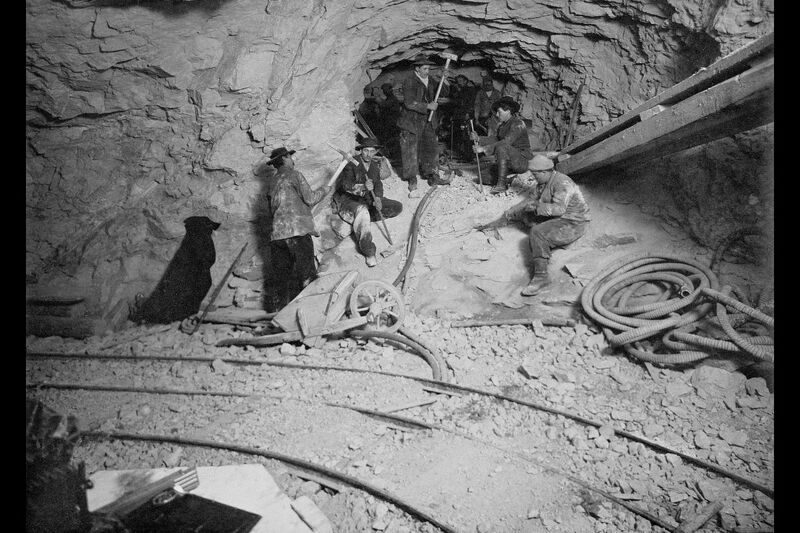 It was however overshadowed by accidents, strikes and numerous financial difficulties. 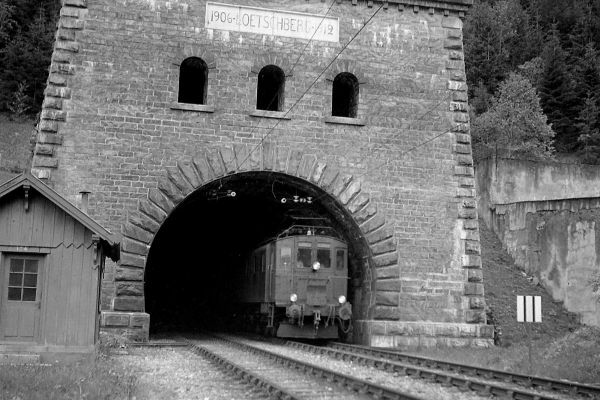 In 1912, the tunnel's completion signed the achievement with the tunnel's breakthrough to the Jungfraujoch. The construction had taken much longer than initially planned. Henceforth the high-altitude experience, which had hitherto been reserved to climbers of the first hour, got accessible to a much wider public. 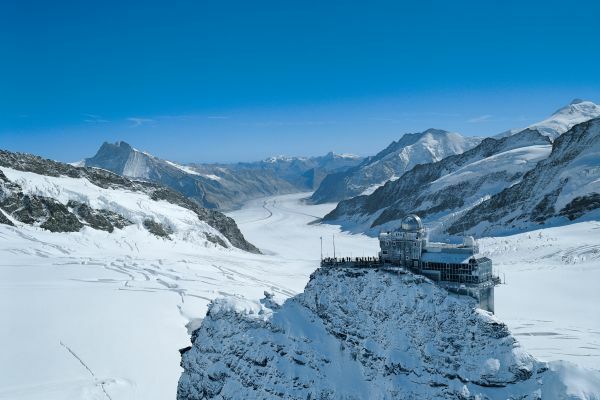 Today, the Jungfraujoch is one of the most important excursion destinations in Switzerland.